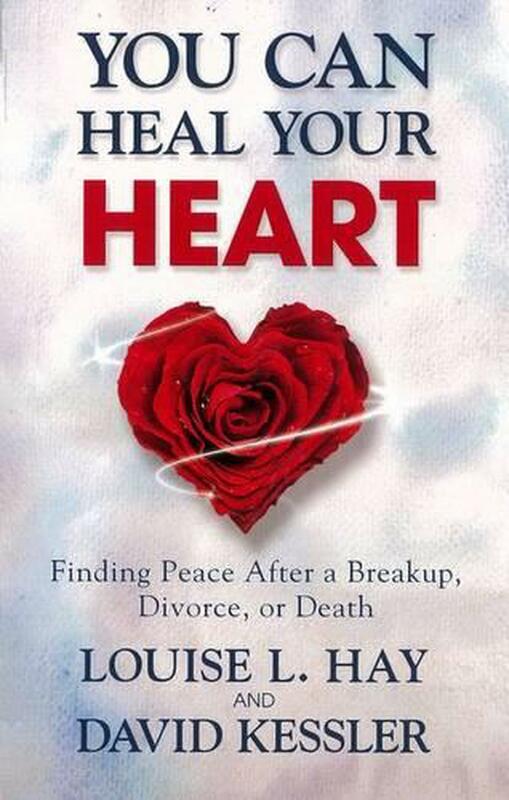 In You Can Heal Your Heart, self-empowerment luminary Louise Hay and renowned grief and loss expert David Kessler have come together to start a conversation on healing after loss. Louise and David discuss the emotions and thoughts that occur when a relationship leaves you broken-hearted, a marriage ends in divorce, or a loved one dies. They will also help you develop greater self-awareness and compassion, providing you with the courage and tools to face many other types of losses and challenges, such as saying good-bye to a beloved pet, losing your job, coming to terms with a life-threatening illness or disease, and much more. With a perfect blend of Louise's affirmations and teachings on the power of your thoughts and David's many years of working with those in grief, this remarkable book will inspire an extraordinary new way of thinking, bringing profound love and joy into your life. You will not only learn how to harness the power of your grief to help you grow and find peace, but you will also discover that, yes, you can heal your heart.